I haven’t been to Aki Sushi is a little bit so I was due. I am pretty much a creature of habit. I’ll always get a Spicy Tuna Roll and typically a Northwest Philly Roll. 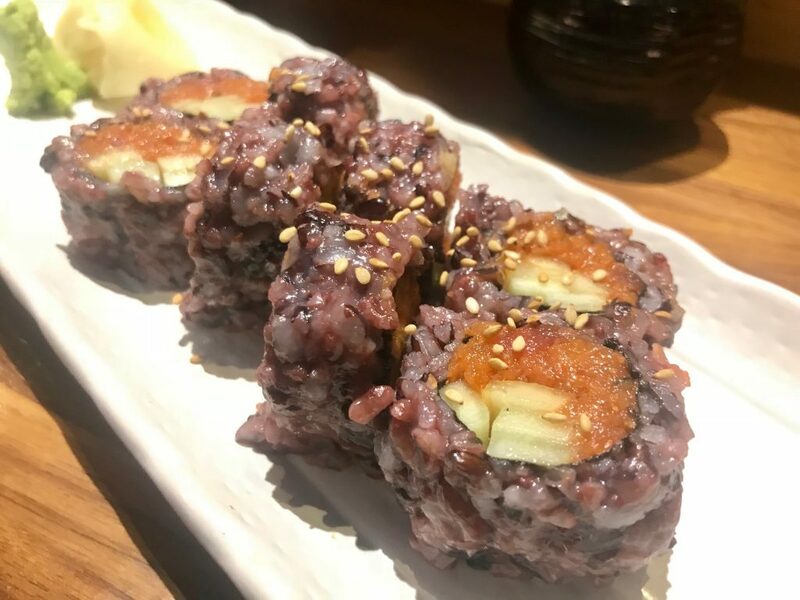 Tonight I ventured out of my comfort zone just a little and decided to get the black rice. It was ok. I think however they treat the rice with to make it black affects the texture a little. The rice was a little mushier and threw off the taste of the roll. It was still good, but I’ll stick with the white rice from now on. If you’re looking for good sushi in the Tri-Cities, put Aki Sushi on your list.